Jaxin Hall has been designing clothes since 2006. (You might also recognize him as being an ex-member of the “metalcore” band Of Mice and Men, but he doesn’t mention that very often). After “quitting his job” (leaving the band), he founded a streetwear label: Love Before Glory. After tweaking the look of his company logo and the image of the brand slightly, it eventually turned into the Key Street label we know and love today! Key Street’s graphics and products are personally designed by Hall himself. His graphics draw inspiration from both modern and old-school tattoo trends. Jaxin is inspired by nature and vintage angel and hunter graphics. Key Street’s key symbol/logo icon can be found on almost every item. Skateboarding and Key Street Jaxin Hall grew up skateboarding in New Zealand. 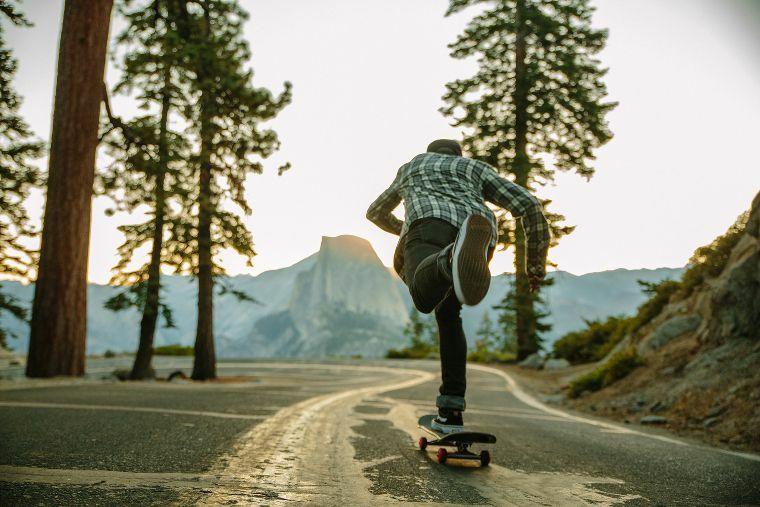 The “design” or aesthetic elements of skateboarding really appealed to him. He was fascinated by early Element and Alien Workshop graphics. 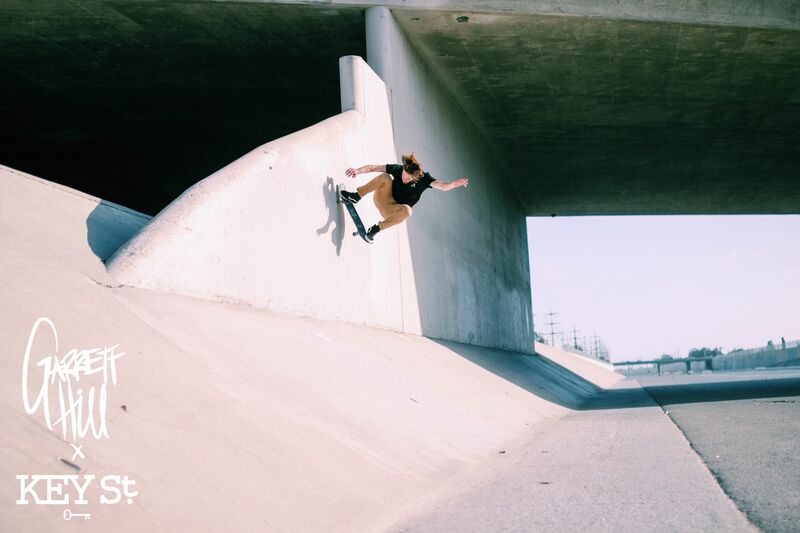 “My style and my designs were molded by skateboarding and showed me who I was,” Hall said in an interview with Titus. 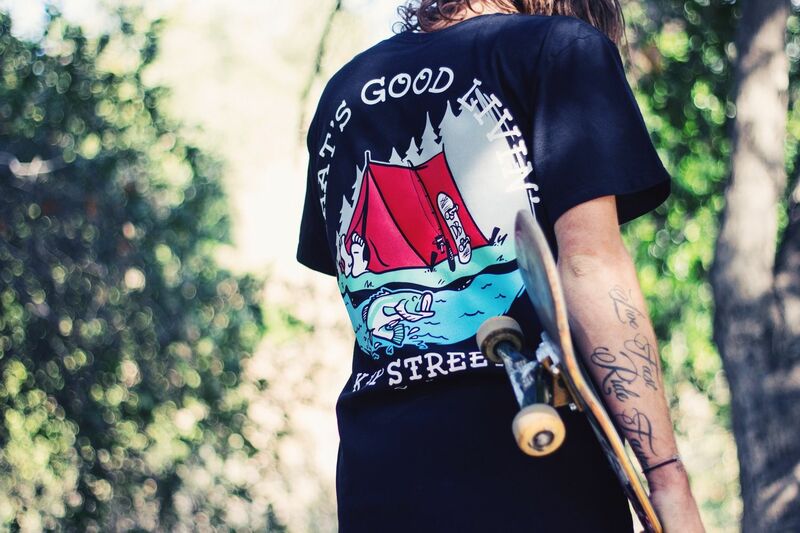 Key Street is honored to support their own skate team. Famous names like Dave Bachinsky, Garret Hill, Serra Fellers, Christian Sereika and Kris Markovich all skate for their pro team. Amateurs like Brodie Penrod and Edgar Barrera are also on board, so stay tuned to see what they can do in the future!